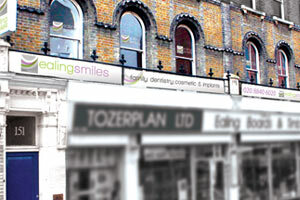 Ealing Smiles Dental Practice has been established for over twenty years and our goal is to continue providing high quality dentistry complemented with genuine dedication and concern for all of our patients. 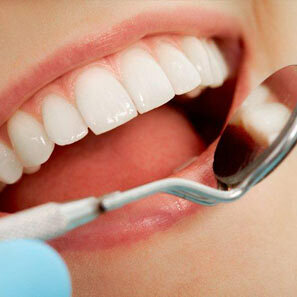 If you are in need of a highly skilled and experienced dentist then I can help you. 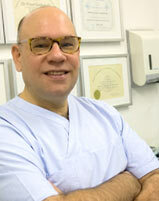 Our dentist, Dr Peter Laskowski also serves the Polish speaking community. 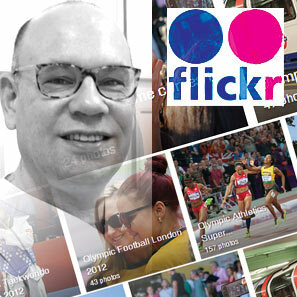 We are members of the British Dental Association. BDA is ‘the professional association’ and trade union for dentists in the United Kingdom and was founded in 1880. 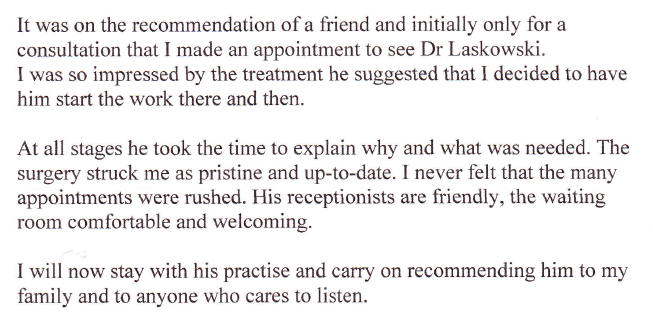 I invite you to experience the friendly and caring atmosphere of our dental practice. We treat you like a guest in our home, making you feel welcome in our large “lounge-style” waiting room. 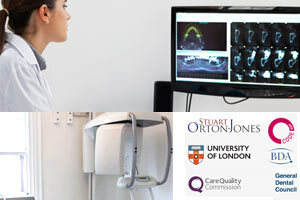 Please review my website and let me show you the vast range of services we can offer you from state of the art smile designs with Cosmetic Dentistry, full mouth reconstructions with Dental Implants, Orthodontic Teeth Straightening to basic dental services. 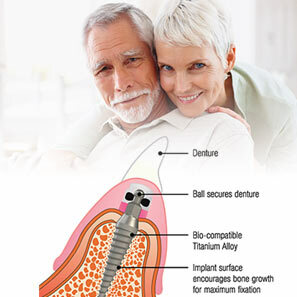 With over 33 years of experience in dentistry led by highly-skilled and very conscientious Implant and Cosmetic Dentist Peter Laskowski B.D.S., we are dedicated to a program of continuing education and use the latest techniques, materials, and equipment to provide you with superb dental care you can count on. 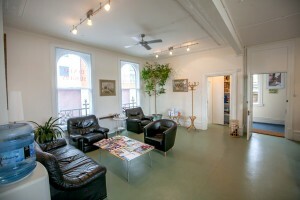 Looking for a Polish Dentist in Ealing? 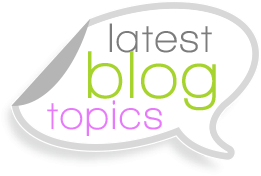 We are dedicated to a program of continuing education and use of the latest techniques, materials, and equipment to provide you with superb dental care you can count on.